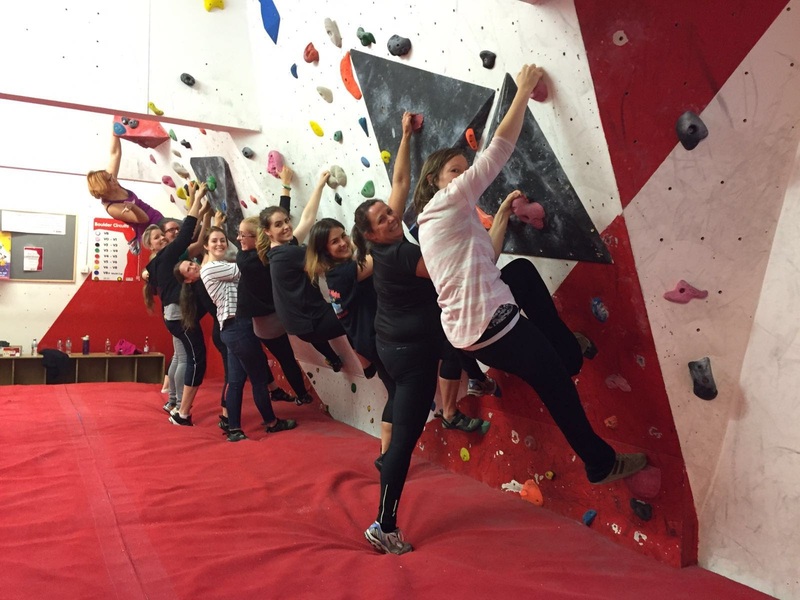 Ever fancied training to be a Ninja? 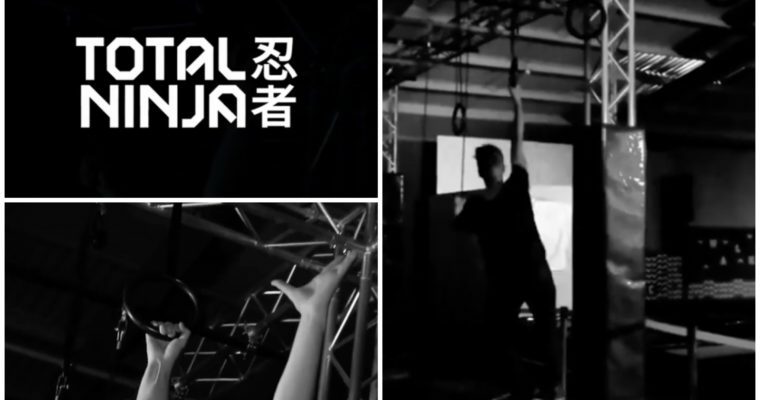 Well now you can, at Total Ninja, an indoor obstacle course training park for Ninjas of all ages and abilities! 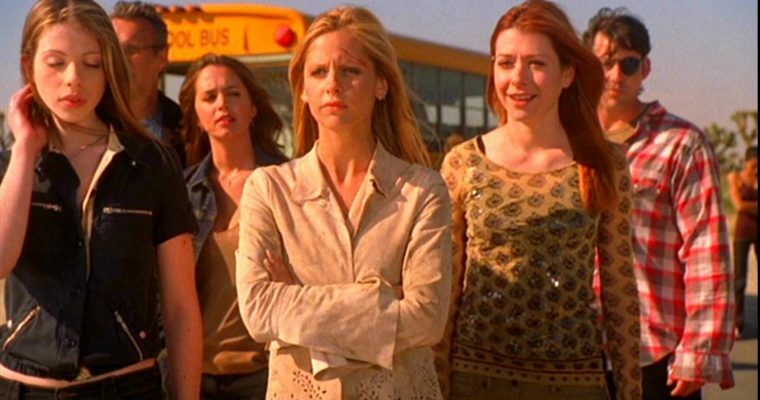 In honour of today being 20 years since the first episode of Buffy aired, I’m bringing you my 20 best Buffy the Vampire Slayer episodes. 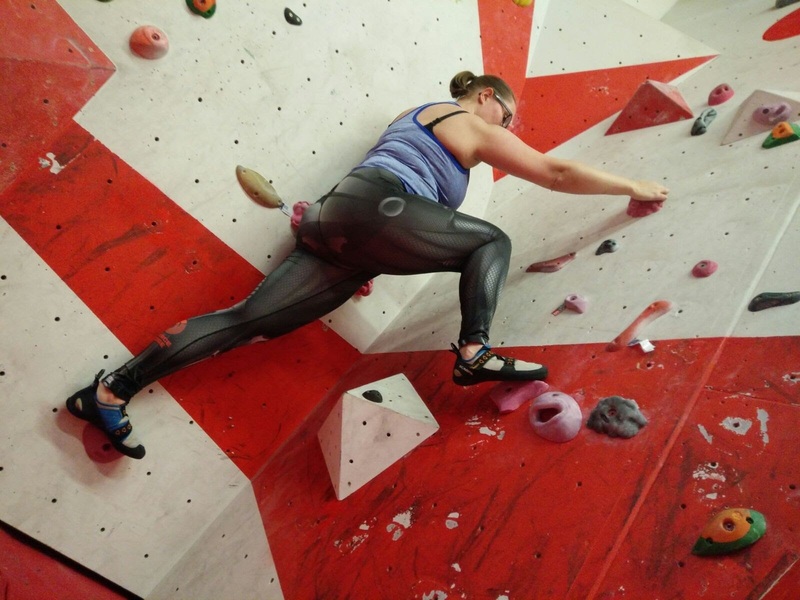 Fierce Edge Cyborg leggings are from the Fierce Edge comic book and gaming inspired sportswear, and I tested them on a climbing session. 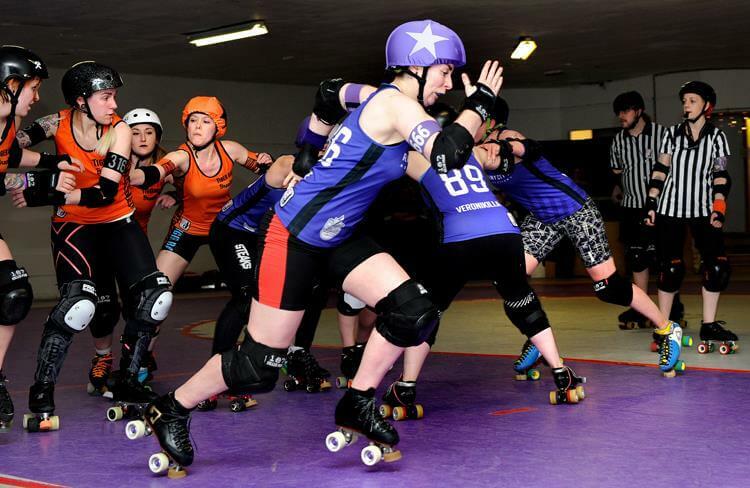 My latest adventure involved watching the Rainy City Roller Derby team for one of their matches & then joining them for a new skater session. 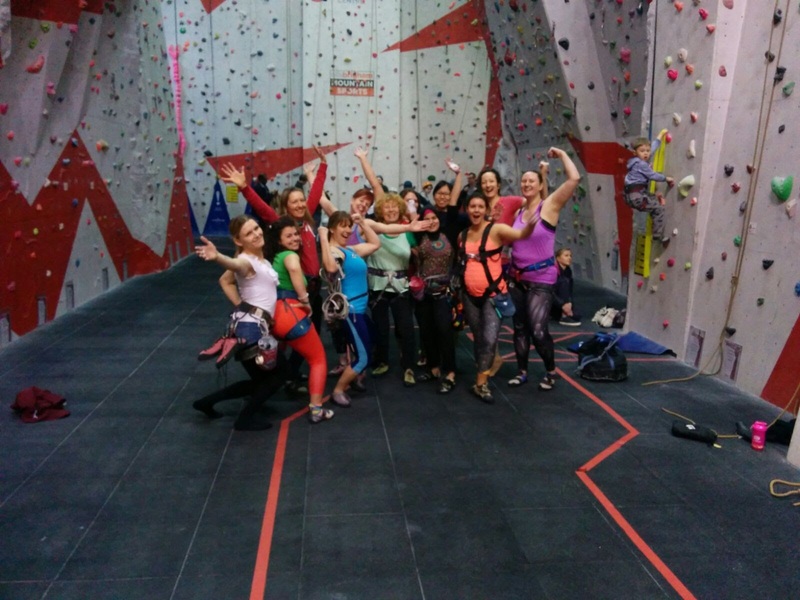 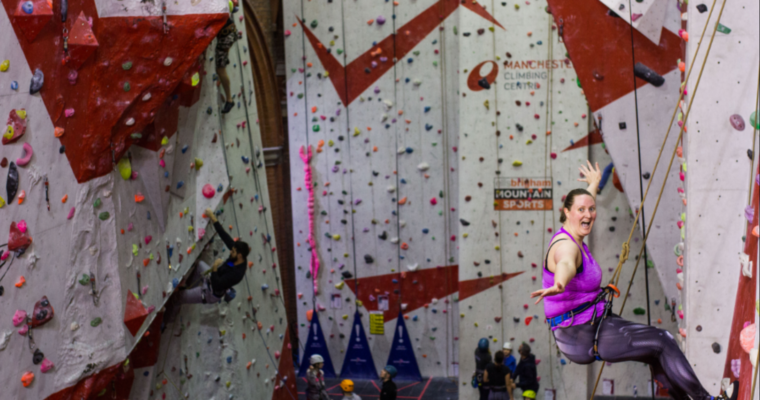 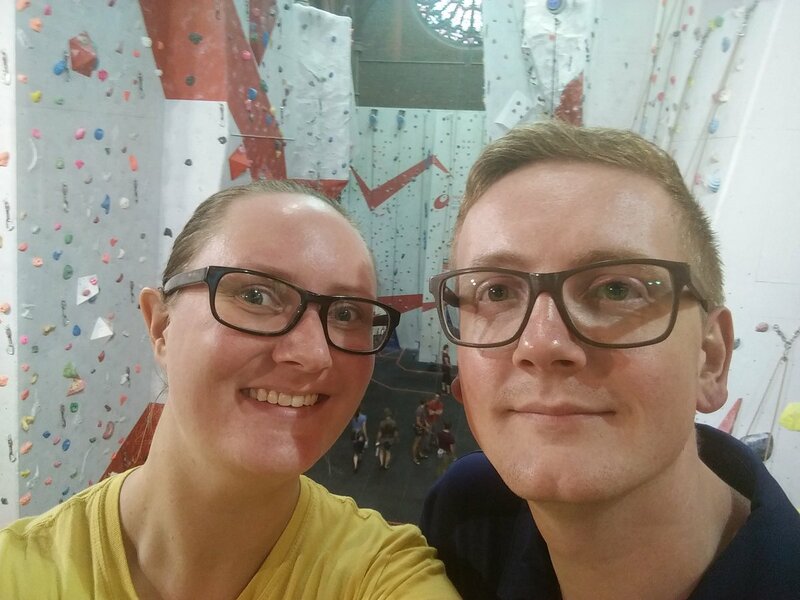 After completing my rock climbing taster session, we signed up for a beginner’s course, and are now four weeks into independent climbing! 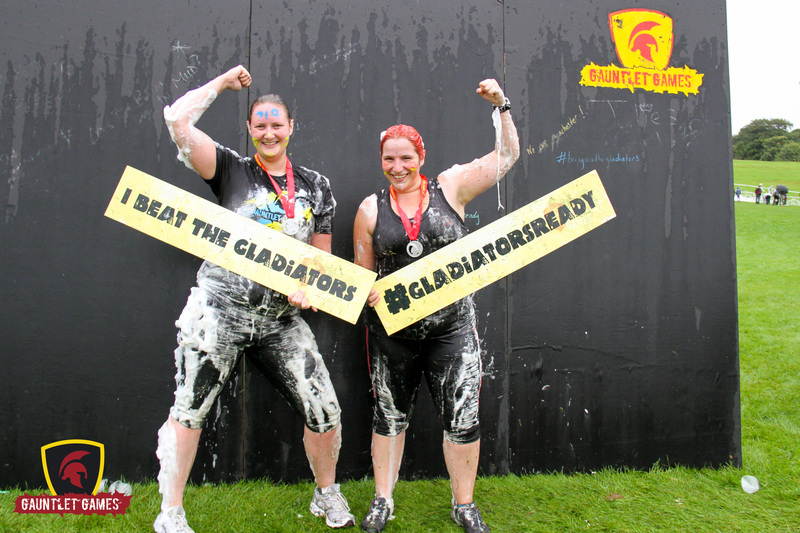 Gauntlet Games 2016 – Gladiators Ready! 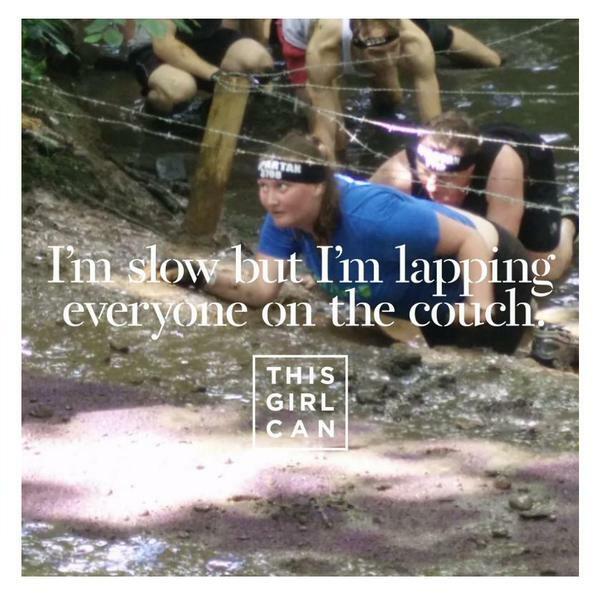 Gauntlet Games is a fun packed obstacle course race, perfect for an OCR newbie to try their hand at some classic and some more ‘bouncy’ challenges. 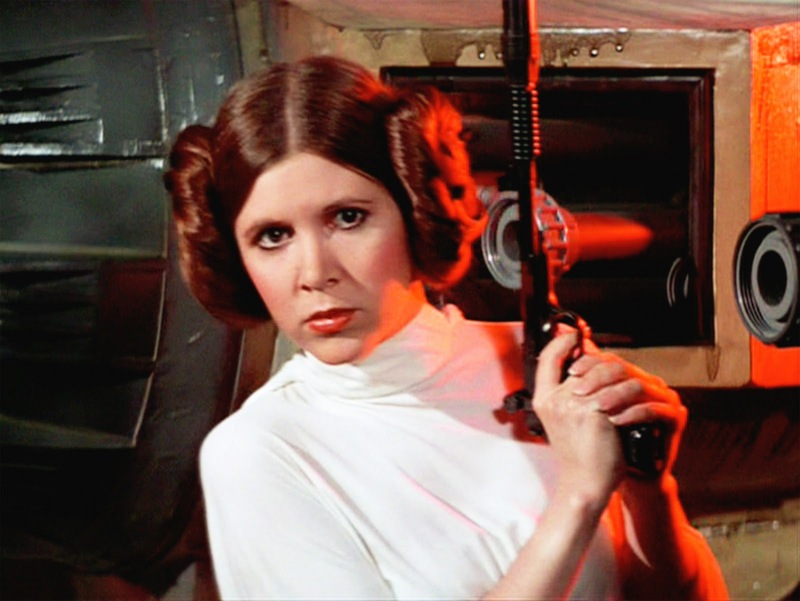 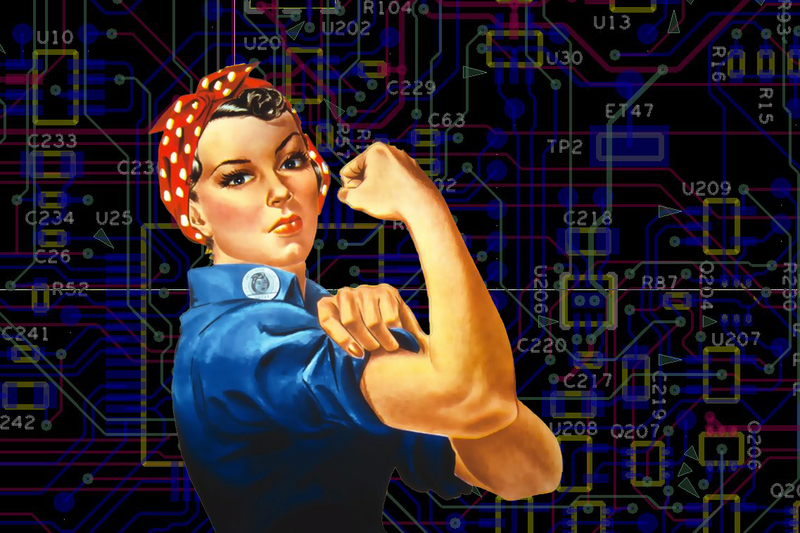 How should we be addressing the issue of Women in Tech?